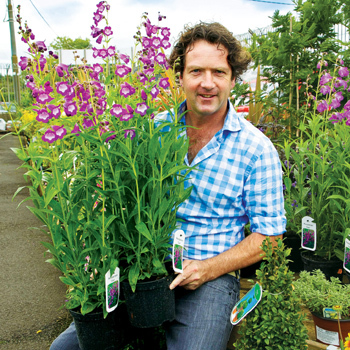 Gardening is now big business thanks to TV exposure but who would fit your event? Give us a call on +44 (0)20 3740 3640 and we can talk you through the options. 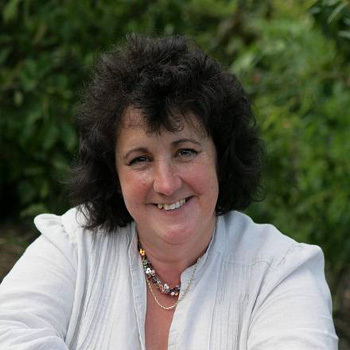 Award winning green grocer, co-presenter of BBC1’s Eat Well For Less, Tomorrow’s Food and Truth or Scare, passionate about food, flowers and plants, consumer issues, waste and farming. 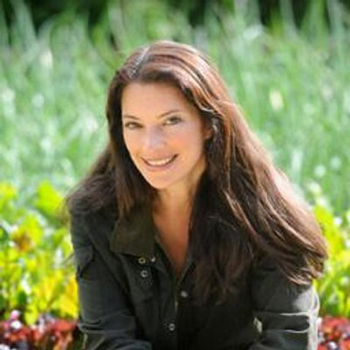 Chris is best known for Gardener's World and the Flying Gardener while being a regular voice on Gardener's Questions Time on Radio 4. 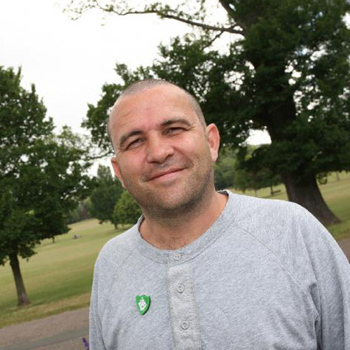 Garden designer with a growing TV profile, probably best known as the Blue Peter gardener, Chris has appeared on many programmes including Gardeners World, BBC Breakfast and This Morning. 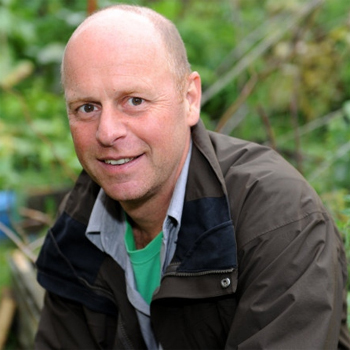 Charlie is one of Britain's best known and best loved gardeners having first come to the nation's attention on BBC1's incredibly popular Ground Force. David is a familiar face on TV. 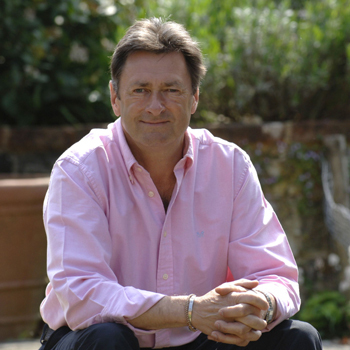 He presents Love your Garden with Alan Titchmarsh and was the resident garden designer on ITV1's This Morning. A member of the Henry Doubleday Research Association and the Soil Association, Bob practises what he preaches with his own organic garden in Norfolk. 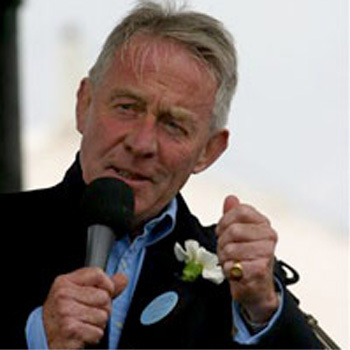 He lectures widely and can be heard on Radio 4's Gardeners' Question Time. Diarmuid Gavin is one of the mavericks of the world of garden design. 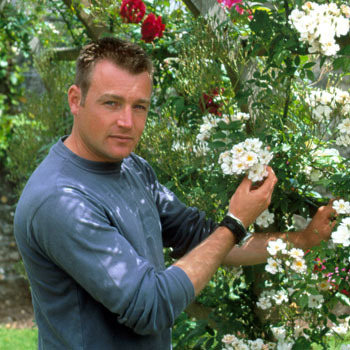 His innovative work has helped to make Home Front in the Garden one of television's most watched gardening programmes. 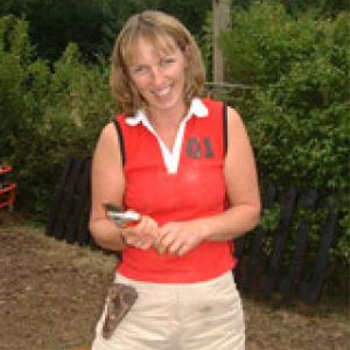 Kirsty was a key member of the Ground Force team, and started as the horticultural researcher on the show before becoming a main presenter. 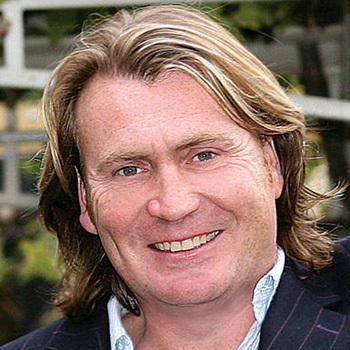 Well known TV gardener on Gardener's World and contributor to the Sunday Times. 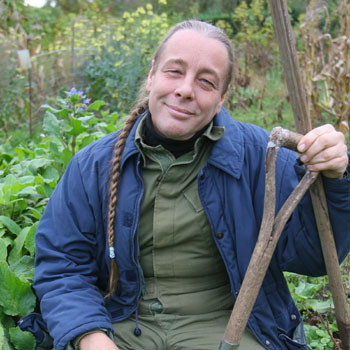 One of Britain's best-known gardeners. 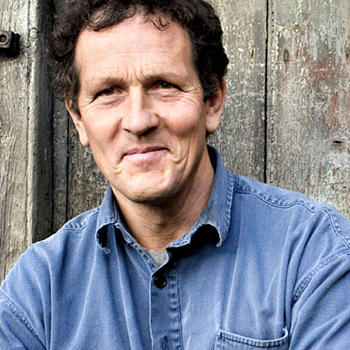 He fronted Ground Force and Gardener's World on the BBC. 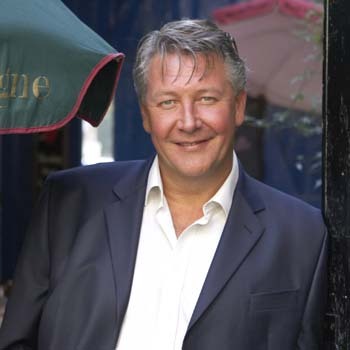 Has his own TV show and is also a successful novelist. 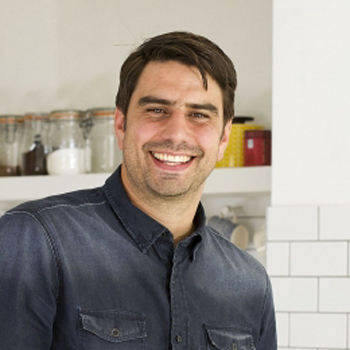 Better known as the man who built the patios and decking on BBC TV's 'Ground Force',Tommy is also the author of several DIY books and has presented a number of DIY and gardening programmes. 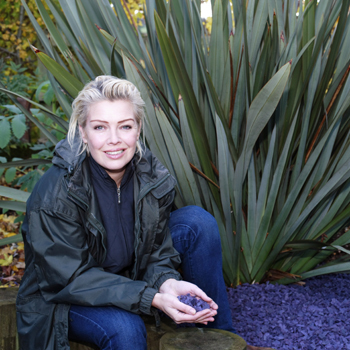 Kim Wilde - Popstar turned gardener. 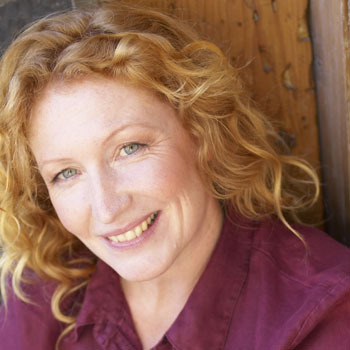 Popular choice for personal appearances as well as performing with her band at corporate events.